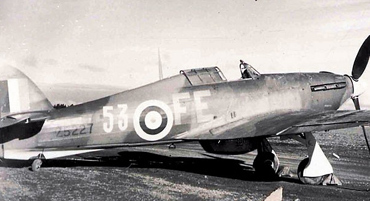 A unique opportunity to purchase one of only two MK1 configured Hurricanes flying today that took part in the Battle of Britain, 25% available for purchase, POA. 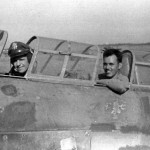 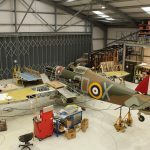 Hawker Restorations are the preeminent Hurricane experts within the industry and should you be looking to purchase, sell or need advice on a particular warbird Hawker Restorations has the experience, knowledge and contacts to meet your needs. 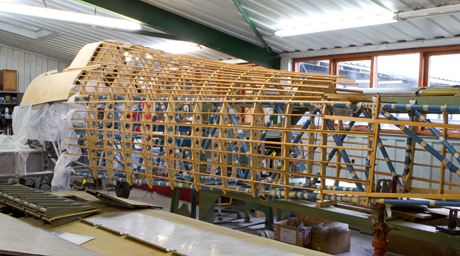 Hawker Restorations have either been the principal restorer or involved in the restoration of the majority of the Hurricanes flying today and thus have an excellent understanding of the market and opportunities available. 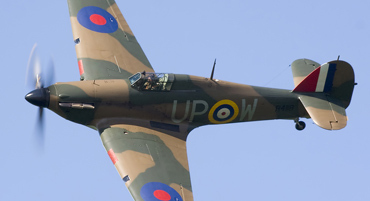 Not all opportunities are listed on the website so for more information please contact us.